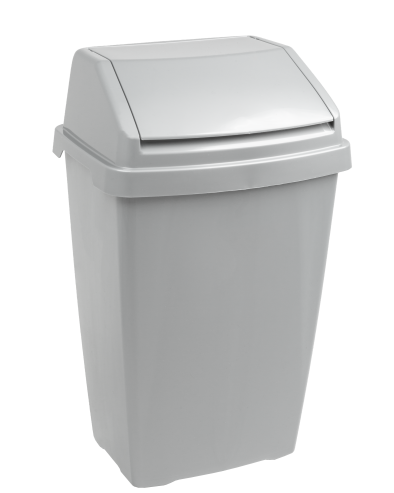 50 litre capacity lift top bin. An essential kitchen utility item. Easy to clean and maintain.